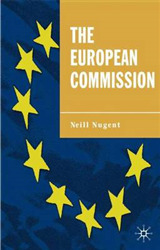 As the European Union has evolved, it has also begun to address policy questions which are closer to the very heart of the state. 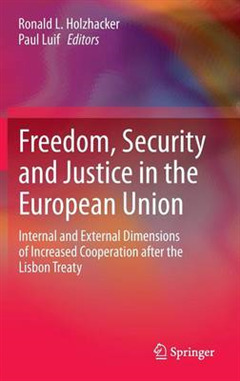 From cooperation in Justice and Home Affairs, originally conceived as the third pillar of European cooperation, has emerged the Area of Freedom, Security, and Justice AFSJ. A unique aspect of policy in this area is the desire to integrate the internal and external dimensions of this policy area. One of the tensions in this policy area has been balancing the protection of fundamental rights and increasing security. 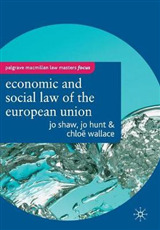 The first part of this book focuses on the institutional relations of policymaking in AFSJ, both within member states and between member states, in particular the issues of national executive control, national parliamentary scrutiny and peer review across the member states with regard to AFSJ. The second part focuses on specific policy areas which are part of AFSJ. 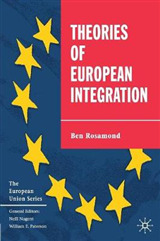 Two chapters highlight the tension found in this policy area between security and human or fundamental rights, the first related to data retention and the second on policing external borders. 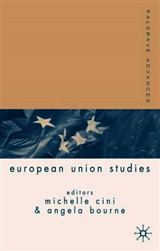 The final two chapters are concerned with data exchange among European countries and transatlantically with the US, and the interface between AFSJ and the Common Foreign and Security Policy CFSP. 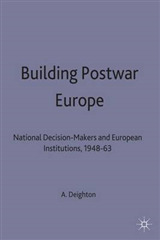 The chapters contained in the book were presented at the Dutch Ministry of the Interior and Kingdom Relations and the Dutch national parliament Tweede Kamer, making it of interest to scholars and practitioners alike.